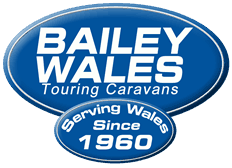 Whether you have many years of experience towing your touring caravan or are looking to start caravanning, you likely have a number of questions about many different aspects of your caravan. From deciding as to whether you need insurance, knowing whether your vehicle can tow your caravan to choosing the right caravan – you may require guidance on the various questions surrounding the caravanning world. Do I Need a Specific Driving License to Tow a Caravan? 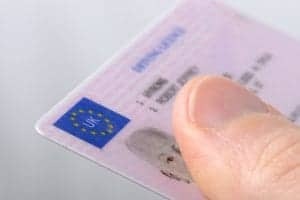 You don’t need a specific driving license to tow a caravan but you will need a driving license for you vehicle. However, depending on the weight of the load that you are looking to tow you may need to take an additional category test to be able to legally tow your caravan. If you passed after 19th January 2013, if you have passed a category B test you can tow small trailers weighing up to 750kg and a trailer over 750kg must not have a Maximum Authorised Mass of up to 3,500kg. If you want to exceed the limit ten you need to obtain a B+E license. If you passed your test after 1st January 1997 and have a regular category B license you can drive a vehicle up to 3.5 tonnes or 3,500kg Maximum Authorised Mass towing a trailer of up to 750kg MAM. You can also tow a trailer over 750kg MAM if the combined weight of trailer and vehicle does not exceed 3,500kg. 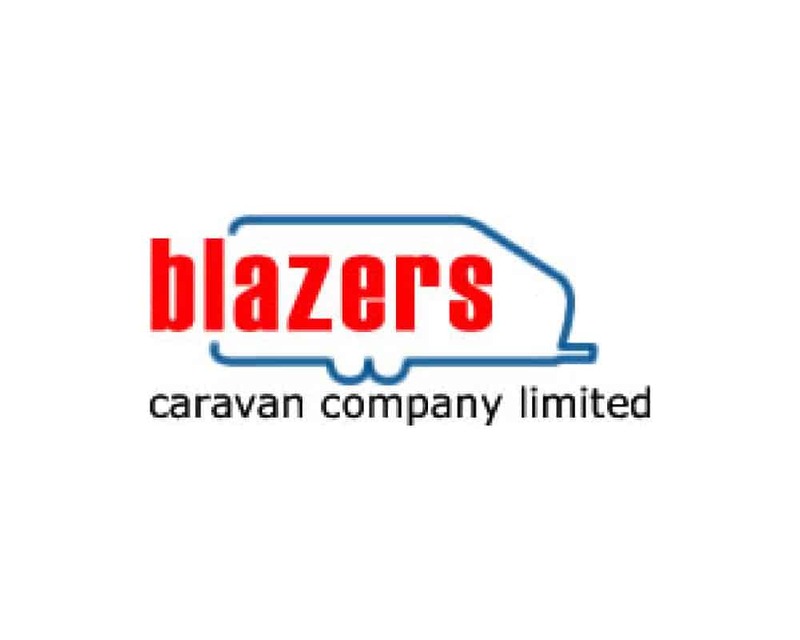 Can Passengers Ride in a Towed Caravan? The stability of your towed caravan is vital to your safety and safety of others on the road. It is illegal to ride in a towed caravan and also extremely dangerous. Instability could cause a serious accident so it’s highly important to not have passengers in a towed caravan. 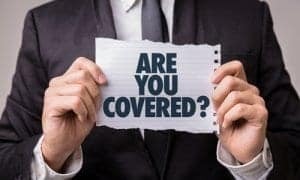 Is Caravan Insurance Legally Required? Do I Need a TV License for a Caravan? 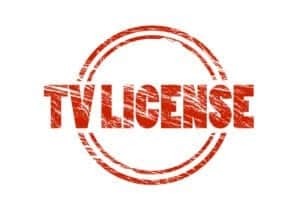 A TV license is required for your caravan if anyone is watching live TV on any channel or watching / downloading BBC programmes on iPlayer at your main licensed address. If the caravan is your main residence then you will also require a TV license. If your caravan is capable of being moved however or if you have a TV license at your home address then you do not need to purchase an additional TV license. Does My Caravan Require an MOT? 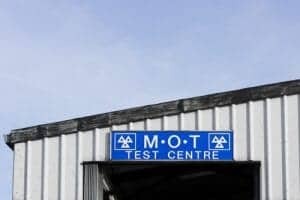 Although your vehicle legally requires an MOT after the first 3 years of being registered, your caravan does not require an MOT. However, regular servicing of your caravan is recommended. This is to make sure that your caravan is in top condition as well as being safe on the road. If you have gas appliances or electric appliances then these can also be checked for safety. Is There a Maximum Speed Limit For Towing a Caravan? You must adhere to the designated speed limits on the road. 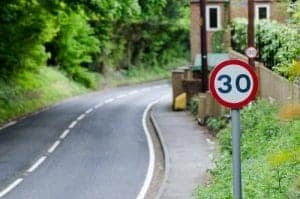 It’s important to bear in mind that the maximum speed on a single carriageway is set at 50mph with 60mph being the maximum speed limit permitted on a dual carriageway or motorway. It’s also important to remember that it’s illegal to tow a caravan on the outside lane when in a three-or-more lane on the motorway. 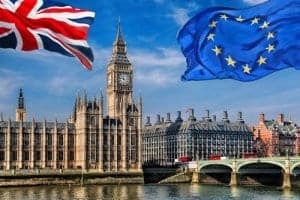 How Will Brexit Affect My Caravanning? 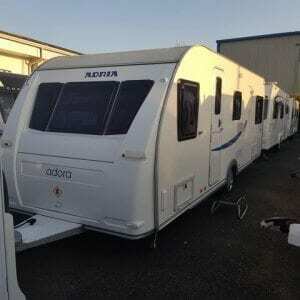 What are the Benefits of Buying a Pre-Owned Caravan? Although it may seem as if buying a new caravan is your only option, there are a wonderful range of pre-owned and pre-loved caravans. Purchasing a pre-owned caravan is a great way to purchase a caravan to begin your caravanning adventures with less of an initial investment than purchasing a brand new caravan. You won’t be able to choose certain aspects of the interior of your caravan personally but you will be able to choose a layout that you like. 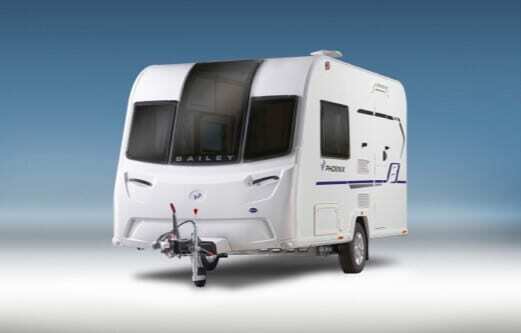 This lets you prepare for your search for your next caravan as well as get to know which styles of caravans you prefer. What Additional Products Can I Use? 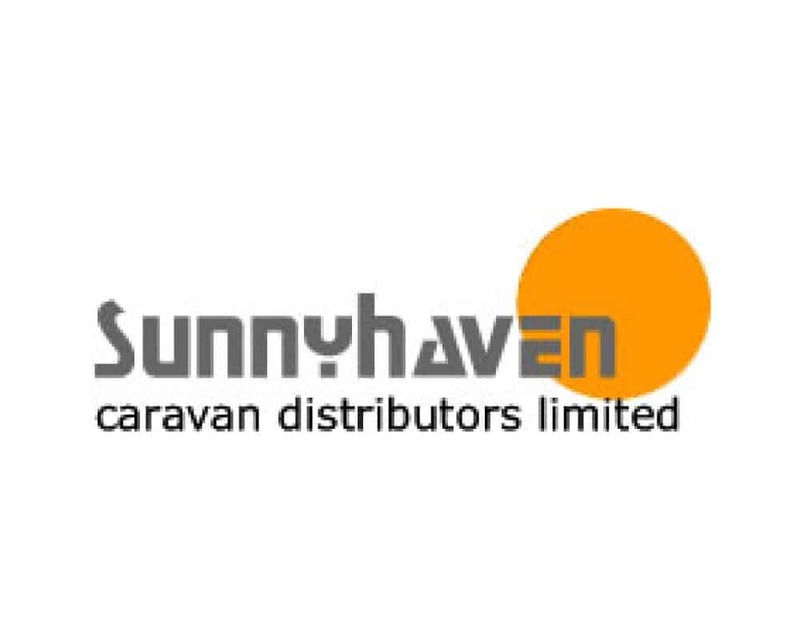 There’s a huge array of additional products that you can use to enhance your caravan holidays such as awnings, caravan movers, electrical accessories, wheel clamps, hitchlocks as well as cooking sets. 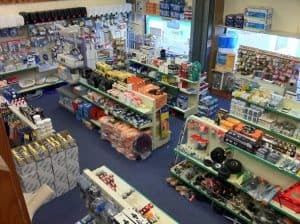 We offer a wide range of caravan accessories for all of your caravanning needs! 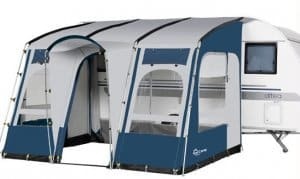 Do I Need a Caravan Awning? A caravan awning is a great addition to your caravan, offering increased storage space or even an additional living area if you require this for your holidays! There’s a wide range of sizes and styles to suit every caravaner and you can enjoy additional storage areas with these wonderful caravan accessories.